Well it’s finally completed. 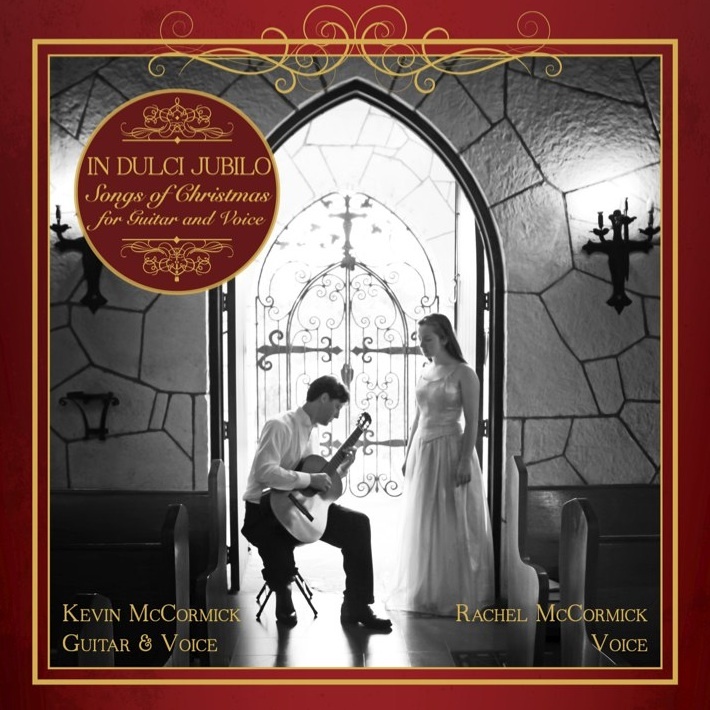 My daughter Rachel and began work on our Christmas recording almost 15 months ago! And now it’s here or well it’s almost here. It’s filled with beautiful music some written millennia ago, some newly arranged, some brand new to many. We can’t wait to share it! We have concerts planned and release events. It will be available at most online outlets including iTunes, Amazon and CDBaby.com. More info coming soon!